High quality vinyl graphics film ideal for application to flat surfaces, slight contours and recesses. Our self adhesive 5-7 year vinyl graphics are produced using Metamark’s class leading MD5 polymeric digital print film and matching gloss or matt laminate. Printed on a high quality eco solvent machine at 1440 dpi. Ideal for application onto flat surfaces, swathes, slight curves, and minor recesses. This product can be used internally and externally. All Vinyl Graphics can be cut to complex shapes – please see our Stickers & Decals section to order. Gloss or Matt lamination as standard, additional options include specialist ant-graffiti laminate. Standard delivery turnaround is 3 working days from confirmation. Need it quicker? Call us for details. If you require your vinyl to be cut to shape there is an additional charge of £20. Artwork should include a separate cut layer. High specification vinyl graphics printing 5-7yr, ideal for application to flat surfaces, slight contours and recesses. Vinyl printing 5-7yr is produced using Metamark’s class leading MD5 polymeric digital print film and matching gloss or matt laminate. Printed on a high quality eco solvent machine at 1440 dpi. Ideal for application onto flat surfaces, swathes, slight curves, and minor recesses. This product can be used internally and externally. Gloss or Matt lamination as standard, additional options include specialist anti-graffiti laminate. We recommend laminating all vinyl graphics products with a matching laminate system. 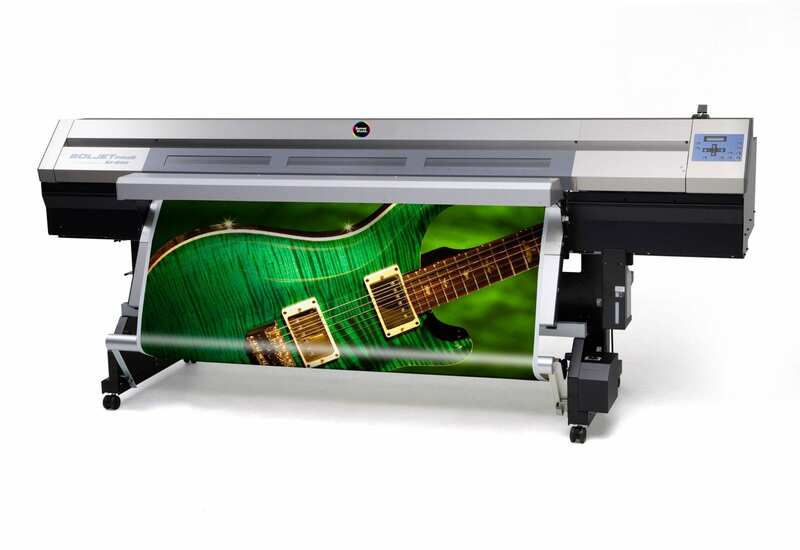 Laminating ensures your prints keep looking bright and colourful for years to come. 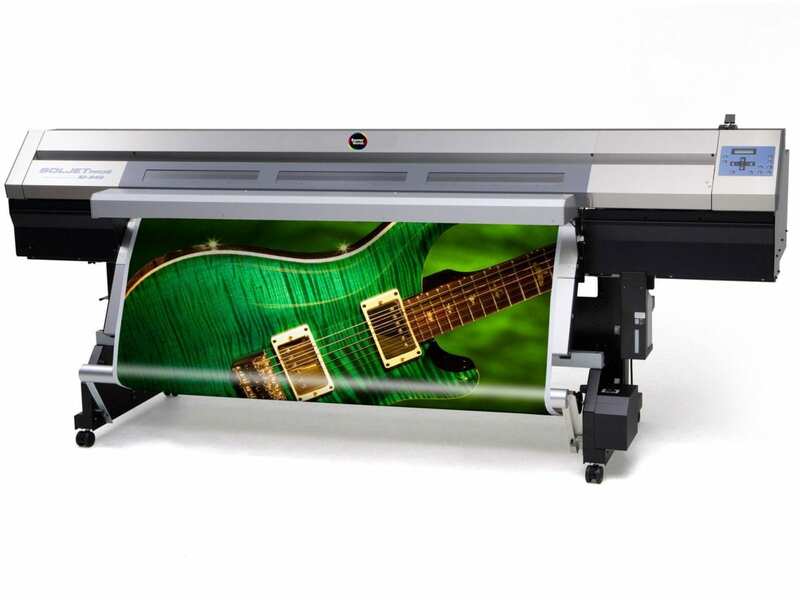 Laminating protects the print from fading and scratches to the solvent print surface, laminated prints are easier to install due to extra thickness and stability. All Vinyl Graphics can be cut to complex shapes – please call for details.